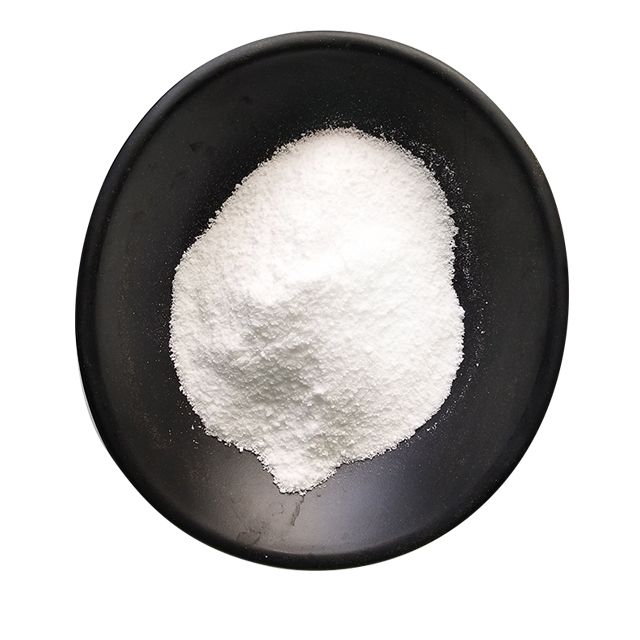 Allicin is a natural and environmentally friendly green feed additive that promotes growth in aquatic animals and improves feed utilization. Freshwater white carp feeding test was carried out by adding 25, 50, 75, 100 mg/kg of allicin to the feed. After 40 days, compared with the control group, the weight gain rate of each test group increased by 57.49%, 91.25%, 101.26% and 87.74%, respectively, and the survival rate increased by 8.13%, 2.09%, 7.50%, 14.59%, respectively, and the feed coefficient decreased. 8.79%, 12.13%, 9.62% and 1.67%, the crude protein content in the muscles of the experimental group increased by 3.82%, 6.00%, 17.69%, 18.38%, respectively, and the crude fat content decreased by 5.74%, 3.95%, 2.75%, respectively. And 1.24%. Chen Xinran added allicin to the feed to feed the carp. It was found that allicin significantly increased the growth rate of the cultured carp. Adding allicin to the bullfrog feed can promote the growth of bullfrogs, reduce the feed coefficient, increase the survival rate, thereby reducing the cost of raising frogs and improving economic benefits (Hu Shiliang et al., 2000). Wu Li et al added the appropriate amount of betaine, olaquindox and allicin to the feed. The test showed that the three could significantly enhance the protease activity of the channel squid, and all three additives can significantly promote the growth of the fish, especially The addition of allicin group fish has the fastest growth rate. 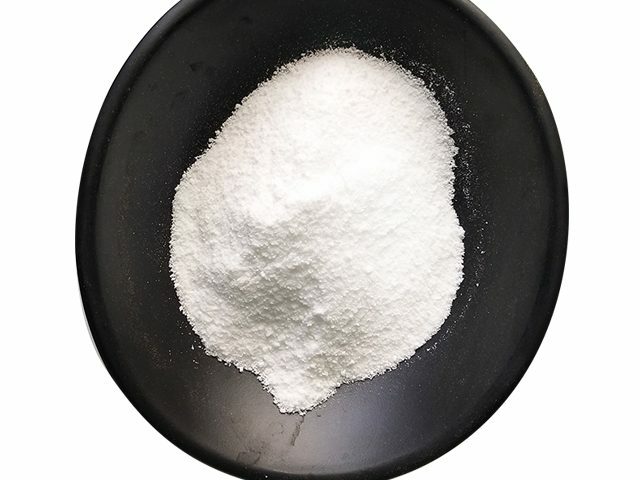 Allicin has a feeding effect on aquatic animals and can increase the food intake of animals. For example, adding 50 mg/kg of allicin to tilapia feed, after 45 days of feeding, found that allicin has a strong attracting effect, and tilapia shows the characteristics of eating and eating fast. 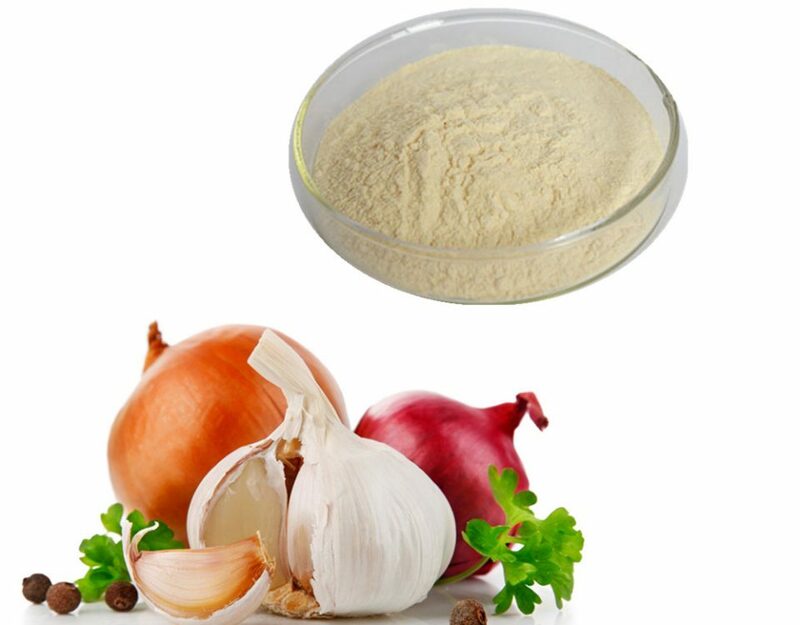 Allicin contains various thioether compounds. Long-term feeding can reduce fish cholesterol and improve the meat quality of aquatic animals. 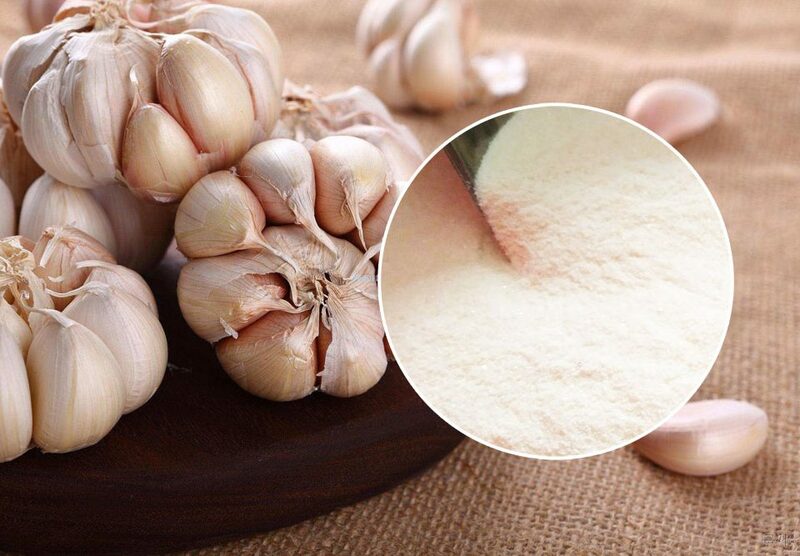 Lin Yibin believes that long-term feeding of allicin can enhance the flavor of fish. Japanese experts add 50mg/kg of allicin powder to fish feed such as rainbow trout, real clam and gingiva. After long-term uninterrupted feeding, the meat of the adult fish is fine and compact, and the fish is delicious and fragrant. Under the condition of stopping for 3 weeks, the muscle strength of the fish body was 1.2 times of that of the control group, and the muscle strength of the fish was increased by 1.5 times after 6 weeks of rest. The muscle fiber thickness of the test fish was about half of that of the control group, and the fat percentage in the fish body decreased. 1.8%. 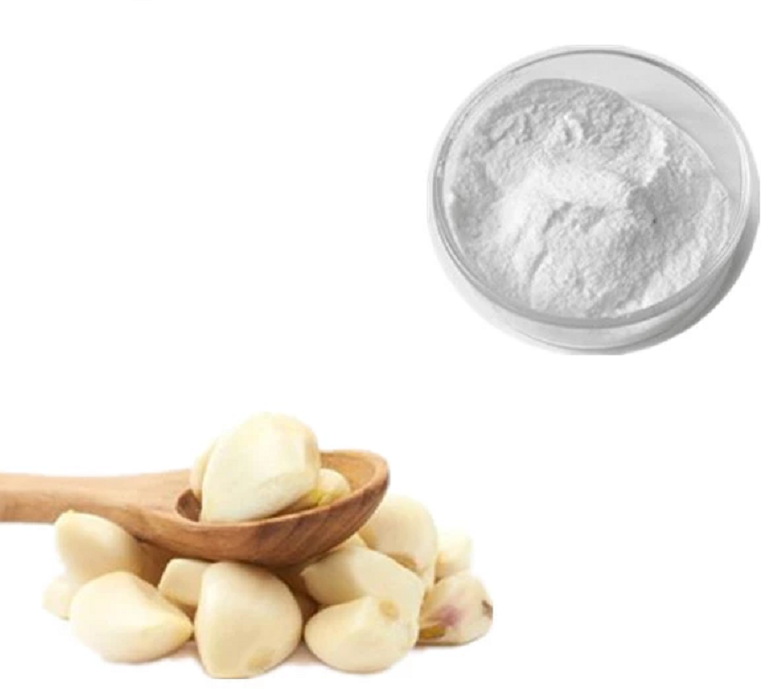 According to Japanese reports, crushing garlic and squeezing 1OOg, adding 0.5%-3% VB1, reacting at 50-70 ° C for 1-7 hours to obtain garlic thiamine solution, then adding 0.5% binder and 2 % of VB1 is made into a bait additive, and then it is used to feed the juvenile. After one year, not only the weight gain rate of the cockroach is increased by about 20%, but also the odor of the cockroach has disappeared (Zhang Ning, 1999). 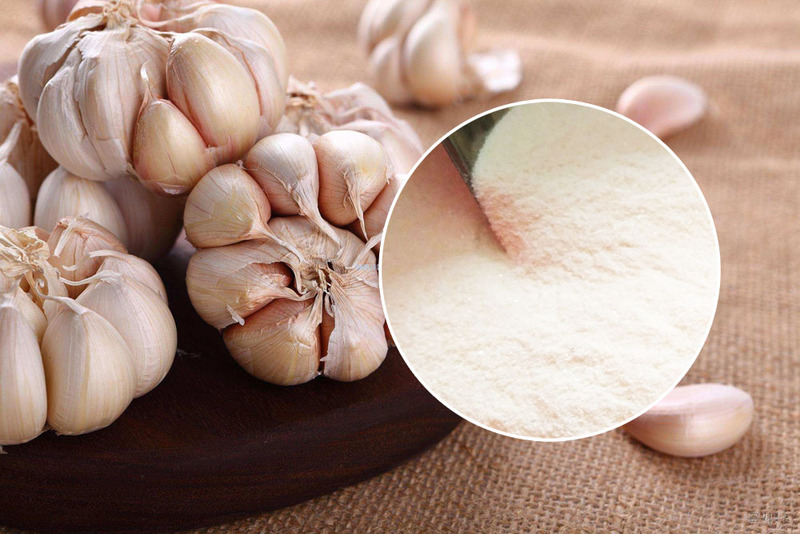 Allicin can also effectively prevent the mildew of feed. It not only kills germs, but also kills various molds. 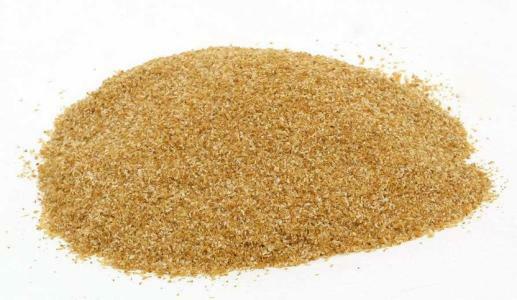 The special smell of allicin can also drive fly maggots and prevent feed deterioration.